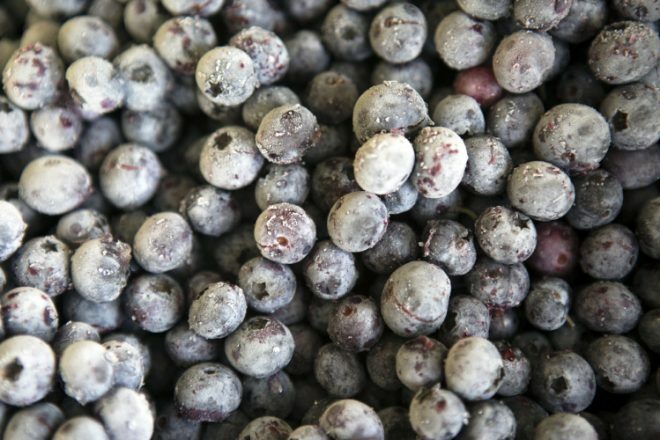 Indiana ranks 12th in the U.S. for blueberry production as it lays claim to just over 600 acres of the fruit, most of which is grown in the northern third of the state thanks to its highly desirable soil. 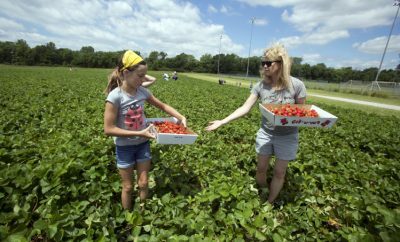 Fortunately for consumers, many Indiana blueberry growers turn their farms into U-pick operations in the summertime, offering visitors the opportunity to enjoy fresh-from-the-bush berries – an experience that many fruit lovers look forward to each year. 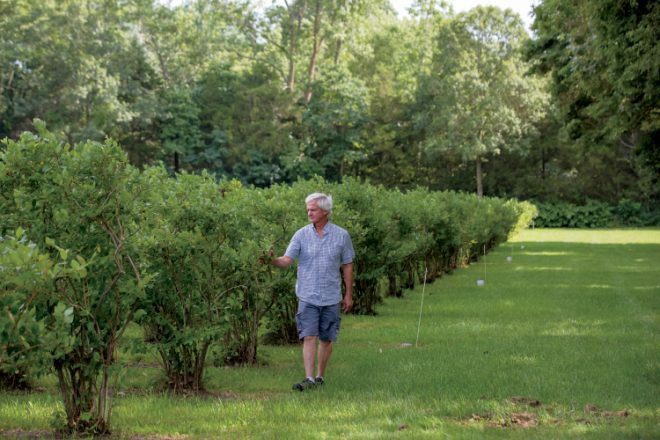 According to John Nelson, who has owned The Blueberry Ranch in Mishawaka since 1981, blueberries destined for grocery stores are often picked prematurely, before they’re at their peak sweetness, so they’ll last longer on shelves. That’s not the case at U-pick operations, where visitors take home perfectly ripened blueberries as well as a sense of accomplishment for gathering their own fruit. “When you pick blueberries yourself, you get the pleasure of the experience as well as the taste,” Nelson says. With 80 acres of U.S. Department of Agriculture-certified organic blueberries, The Blueberry Ranch is Indiana’s largest U-pick blueberry operation, and it’s one of the only organic U-pick blueberry farms in the Midwest. “Because there are not many organic blueberry farms in this area, we get a lot of visitors who drive into Indiana from places like Cincinnati, Toledo and Chicago,” Nelson says. Along with a seasonal U-pick operation, which is open from early July through mid-August and features multiple blueberry varieties, The Blueberry Ranch offers prepicked blueberries seasonally as well as frozen blueberries in 5- and 10-pound quantities throughout the year, plus pies, jams, salsa and honey. Customers can also purchase blueberry bushes and organic fertilizer – the same used at the ranch – to cultivate their own blueberries. “Using social media to spread the word, we’ll reopen for a few days once a month during the off-season so people can restock their freezers with frozen blueberries,” Nelson says. 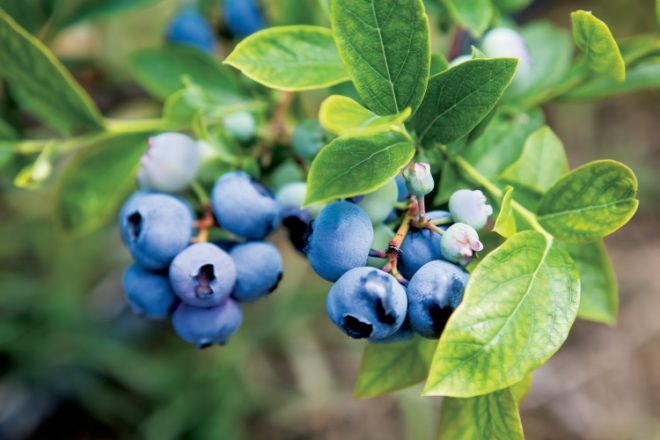 The Blueberry Ranch is busiest during picking season, but despite the high volume of pickers, visitors can rest assured they’ll still have access to plenty of berries. 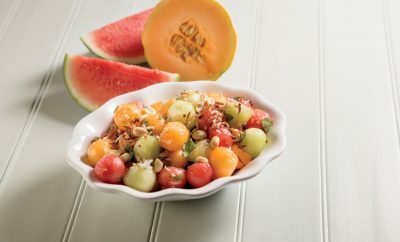 Nelson implements an “organized picking” system in which customers are directed to full bushes rather than having to pick leftovers off near-empty bushes, and guides are in the fields to help customers who need assistance. “We want everyone to fill their buckets quickly and enjoy themselves as much as possible,” Nelson says. In addition, Nelson says The Blueberry Ranch is a great place for the whole family, especially for children who may not have regular exposure to production agriculture. Located in Rochester, Siders Blueberry Farm is a U-pick operation owned by husband-and-wife team Maurice and Kathy Siders. The farm is home to approximately 12 acres of blueberries, including several varieties such as Spartan, Blueray and Jersey, each of which ripen at different times throughout the harvest season to ensure visitors have something tasty to pick between early July and mid-August. According to Maurice, all visitors need to bring is something they can take their berries home in, as everything else is provided – including buckets that can be attached at the waist by a belt for hands-free picking – and those who do not want to pick their own can order ready-picked blueberries for an additional fee. Although Maurice says there’s no secret to picking blueberries, he and Kathy are happy to share their tried-and-true techniques they’ve learned along the way. Try a delicious recipe for Blueberry Upside Down Cake from Siders Blueberry Farm. 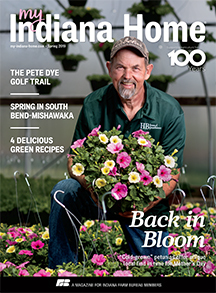 Open since 1987, Siders Blueberry Farm has grown a reputation as a top spot for agritourism in Indiana, and Maurice and Kathy take pride in knowing their operation has a multigenerational impact. Hours of Operation: Monday, Wednesday and Friday: 7 a.m.-7 p.m.; Tuesday and Thursday: 7 a.m.-9 p.m.; Saturday and Sunday: 7 a.m.-5 p.m. 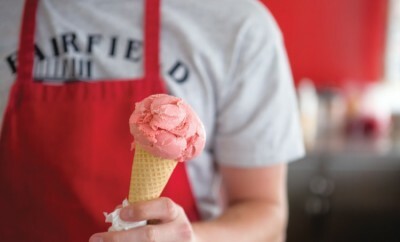 Hours of Operation: Monday-Friday 8 a.m.-6:30 p.m., Saturday 8 a.m.-2 p.m.